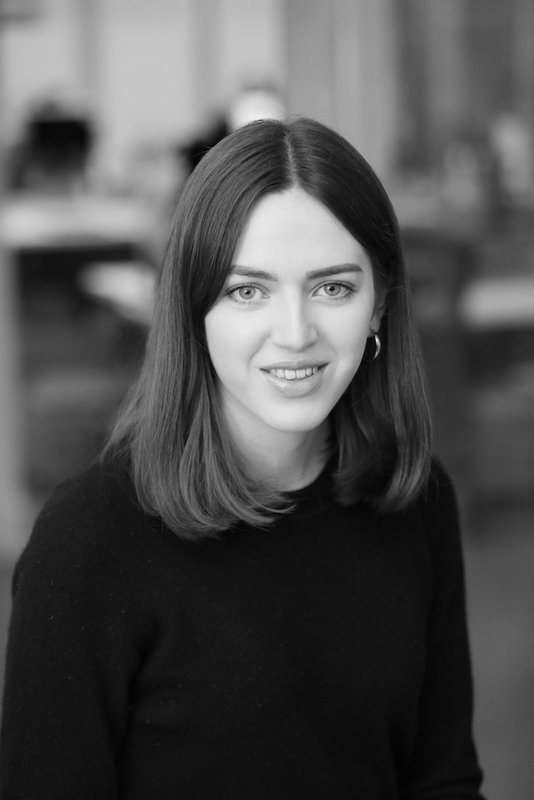 Contributing to a number of Irish and UK magazines, Megan has written about interiors, design, food, and fashion. As staff writer for Image Interiors & Living and Garden Heaven, she loves the opportunity to meet and write about exciting creatives and keeping up with what’s new in design. Reading... Joan Didion, Zadie Smith, Virginia Woolf, Elizabeth Strout – I could go on. I’m also slowly amassing a collection of beautiful cookbooks that I read over and over. Admiring... every dog I pass on the street. Baking... at any possible opportunity. Sourdough bread is next on my list to master. Watching... Dark on Netflix – just not right before bed.